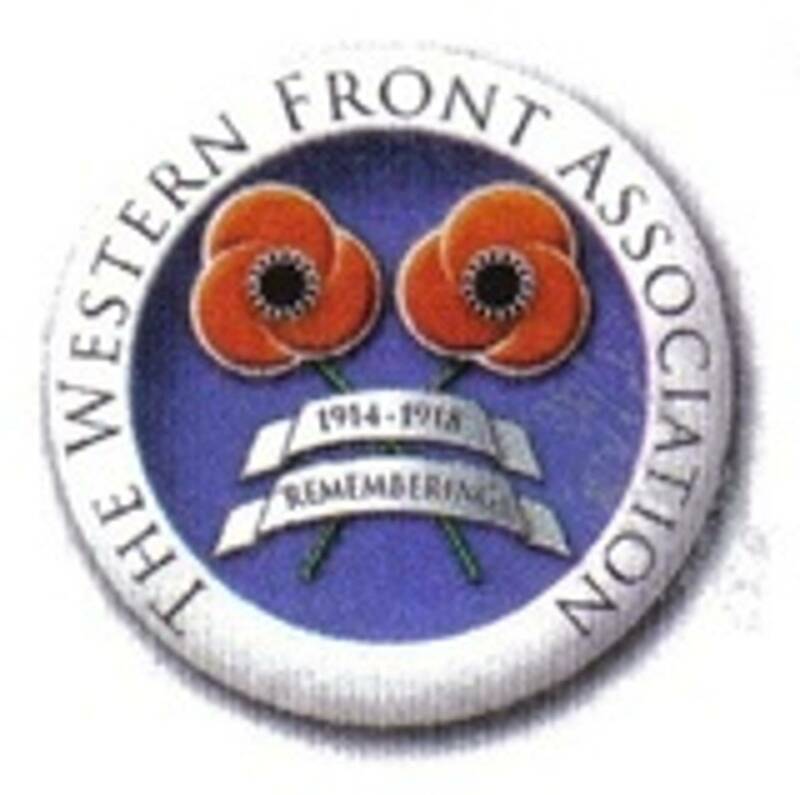 Dublin Western Front Association - 18 November 1917/2017. Branch Meeting, 18 November 2017. Charles was born C1883 at Templemore in Londonderry, Charles also enlisted in Londonderry. 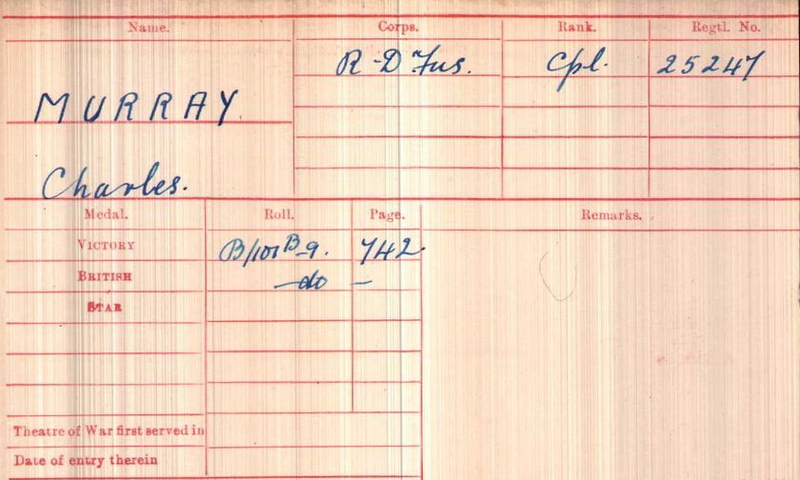 Based on his rank, date of death and the amount of War Gratuity, that his wife (Elizabeth McNinch Murray) received, we can estimate that he joined up circa November 1915. The 10 Royal Dublin Fusiliers was formed on 11 February 1916, and it is possible that Charles went straight into the new battalion. The battalion was involved in the Easter Rising, taking part in the relief of Dublin Castle and we know that Private 25244 Francis Brennan, (only three numbers from Charles) died on 24 April 1916 and is buried at Grangegorman. After this the battalion continued training in Ireland, moving to Pirbright in England on 5 August, and on to France, arriving at Le Havre on 19 August 1916. Over the following months the battalion, as did most battalions on the Western Front, spent periods in and out of the line and in training, they did however, have heavy losses in the Battle of the Ancre in November1916. A year later, November 1917, saw the battalion in the area of Hamelincourt, about eight miles south of Arras, where they were in the line from 1st to the 7th, when they were relieved and returned to ‘Clonmel Camp’. Here they immediately started intensive training for forthcoming operations, (which we now know was an attack planned for 20/11 on Tunnel Trench, see map) and on the 18 November the War diary merely states: ‘In accordance with B.O.O. No. 18, the battalion moved into the right sub sector’. No mention is made of any casualties, however, in an appendix to the War Diary entitled ‘Casualties for the month of November 1917’ it states that on the 18th, two ‘Other Ranks’ were killed and two wounded, one of those killed was Charles. Charles was entitled to the British War and Victory Medals and is buried in Croisilles British Cemetery.